AFCON Qualifiers: Will We See A Major Upset? 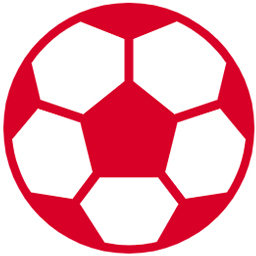 The qualifiers for various soccer tournaments have begun in some continents of the world. Europe is already on with the UEFA Nations League and Africa is also on. Asia and the American region are not left out in various preparations for major upcoming tournaments. The African Cup of Nations Qualifiers (AFCON 2019) established by the Confederation of African Football (CAF) to decide who qualifies to participate in the 32nd edition of the competition to be hosted by Cameroun is already underway. Some teams are getting their desired results, some are yet to live up to expectation while others may still be savoring the upset they’ve caused in the start of the game. Teams were seeded using CAF’s system of ranking based on the performance of teams in three recent tournaments. With the draws for the team qualifications already known on 12th January 2017, fifty-one countries are put in groups for the qualifying tournament including the host nation. Teams were seeded using CAF’s system of ranking based on the performance of teams in three recent tournaments. This includes the three recent AFCON qualifications, the 2014 FIFA World Cup tournament in South Africa and the three recent AFCON finals. National teams ranked from 1 to 45 entered directly to the group stage while those ranked 46 to 51 go to the preliminary stage. A ban is placed on Chad by CAF for their withdrawal from the 2017 qualifications. Other countries which for some reasons did not enter are Somalia and Eritrea. With the preliminary stage concluded and teams like Djibouti, Sao Tome and Principe and Mauritius eliminated, 48 teams were left and drawn into twelve groups comprising four teams to make up the groups from Group A to Group L.
The top two teams will possibly qualify to reach the finals in Cameroun. If the host team wins the group, automatically, the runner-up qualifies to the finals with no second team in the group qualifying. 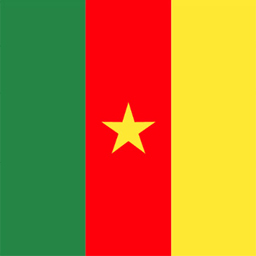 If Cameroun, the host team happens to be the runner-up, only the group’s winner qualifies to the finals. If Cameroun, the host team is 3rd or 4th, the group’s winner qualifies for the finals and the runner-up will have a chance to qualify as one of the 11 runners-up. The thrills, the dramas, and the upsets are already seen. It gets more exciting when a minor in the game beats a top-rated team in a competitive tournament such as the AFCON qualifiers. As the AFCON qualifiers get rolling, national teams already know their opponents and are squaring up with each another for a place in next year’s African Cup of Nations (AFCON) finals coming up in Cameroun. 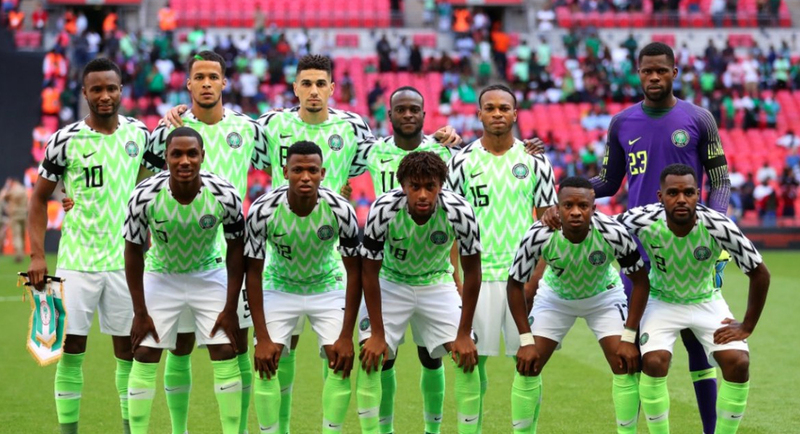 Top-seeded national teams have suffered some uncommon losses as low-rated teams take the shine off them to start their qualifying campaign with a good start. South Africa made good their threat to cause an upset in the game against Nigeria right in their home soil in the opening match of the AFCON qualifiers between the two countries. They didn’t disappoint. They were 2-0 winners in the night at the Godswill Akpabio International Stadium, Uyo, Nigeria. The night will go down as a remarkable performance for the Bafana Bafana national team of South Africa. This is the first time the team will defeat the Super Eagles of Nigeria in a competitive game. Their previous meetings have often produced a draw or at worse, the Nigerian team always comes top. Both teams prepared very hard for the game but the best team for the night was simply unstoppable to have beaten the African giants by a two-goal margin away from home. Yet another upset was recorded on the night of 10th June 2017 on another West African country. This should go down as a huge upset. The number one best-ranked team Ivory Coast lost surprisingly to a team down below the top ten. They were beaten by Guinea right in front of their home fans losing 2-3 to the dismay of their fans. Nobody ever saw this coming. That is the beauty of the game, never underrate any team. With two games already played, some teams are trying hard to gather momentum while others are looking to maintain the good start they’ve made on the start of the qualification tournament. The top ten teams in the AFCON rankings will look to maintain their position. As the next round of matches for the qualifiers are slated to begin in the month of October 2018, it promises to be another moment when the big teams are hoping to dominate once again or redeem their images. The low-rated teams are warming up to cause further upsets in match-day 3 of the AFCON 2019 qualifiers. Who carries the day? 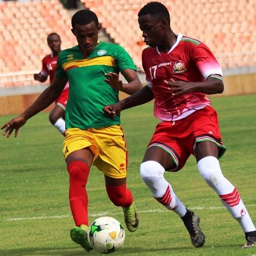 Two matches are billed to take place midweek, Wednesday 10th October 2018 with Ethiopia playing at home to Kenya on the afternoon while Zambia will square it up against Guinea-Bissau later in the day. Will the upset continue in the AFCON 2019 qualifiers or will the top-rated teams stand up to the occasion this time to keep their pride? Should a huge upset still be expected? 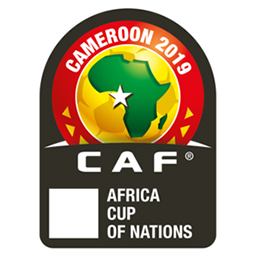 Who will qualify to be in Cameroun and who will not make it out from the various groups for a place in AFCON 2019? Time will tell and it won’t be long from now when all games will be decided.